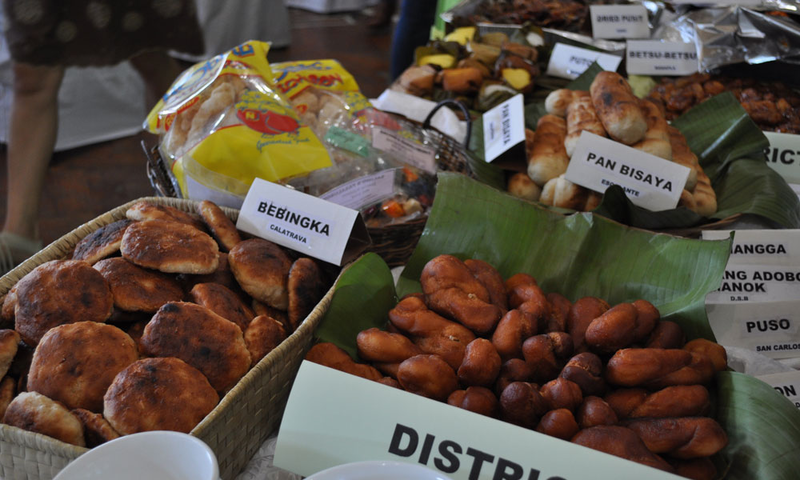 Negros Occidental is positioning itself to become the food basket of the Philippines as food becomes the major tourism attraction of the province. Governor Alfredo Marañon Jr. said in a statement Tuesday that one major reason why the province is attracting more tourists is its rich delicacies and cuisines paired with the Negrense hospitality. “Food is our asset and strength thus, we need to further develop the local culinary industry,” he said. Aside from being the country’s top producer of sugar and organic agriculture products, Negros Occidental is also number one in livestock and poultry production, placing it in a position to become the country’s food basket. Marañon said that having abundant sources of raw material, the province is home to cooks who have the heart and skills in making good food. He added that Negros Occidental is shifting to tourism and agriculture as the sugar industry continues to face major challenges. The province showcased what it can offer in the Negros First Food booth during 32nd Negros Trade Fair held at the Glorietta Activity Center in Makati City on September 27 to October 1. Marañon Jr. said the Negros First Food booth significantly contributed to the increased sales in this year’s trade fair, adding that lamb and pekin duck are among the best-selling products. “We are happy that all participating-producers have gained more than their sales in previous years. It only shows that Negros is really a food destination,” he added. Negrense producers earned PHP25.5 million in total sales during the five-day trade fair, which is 30 percent higher compared to last year’s PHP19.5 million earnings, the Association of Negros Producers said. Of the top five grossers, three were food producers, including Felicia’s, Inasalan sa Dalan, and Virgie’s Homemade Products.